Moisturising cleansing soap for dry and sensitive skin. 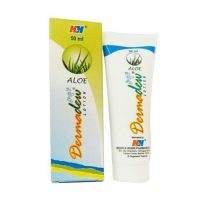 Provide smoothness and softens the dry skin with freshness. It is used for Itchy, Dry and Scaly skin.